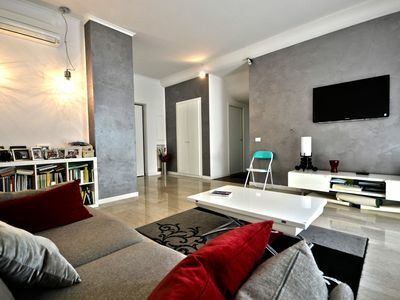 Bright and wonderful 110sqm apartment, newly renovated, with modern design furniture. 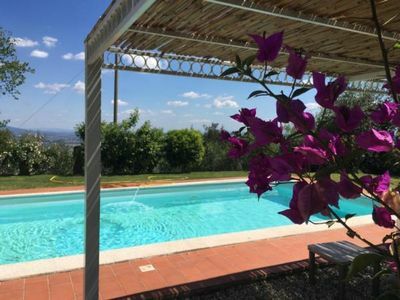 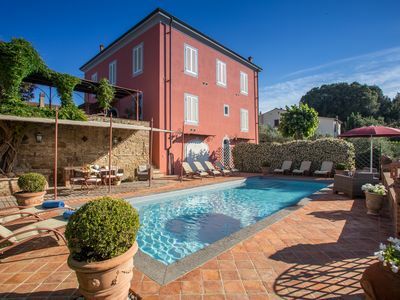 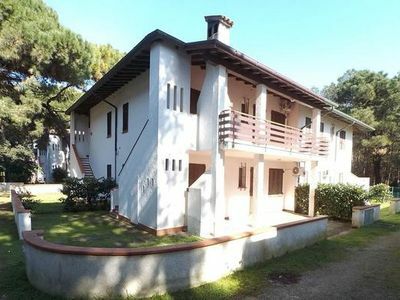 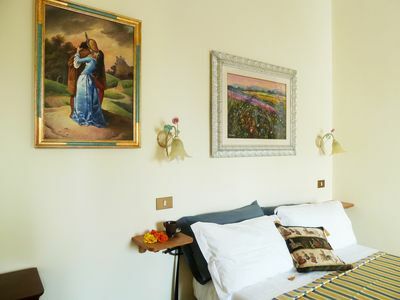 Located near the Valle Aurelia stop (metro A), it is located on the ground floor and can accommodate up to 8 guests. 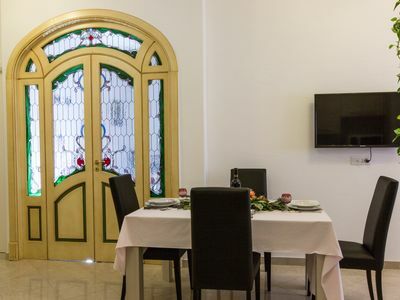 The apartment consists of a large living room with kitchenette, 3 bedrooms and 2 bathrooms. 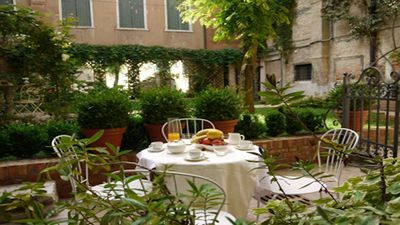 the rooms are very quiet and there will be no noise or disturbance at night. 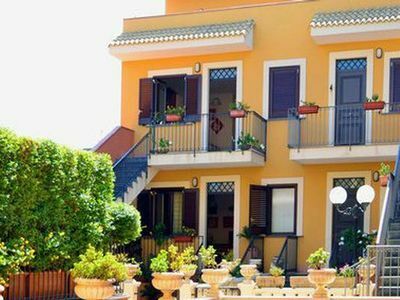 Complete with air conditioning In all rooms and heating, offers free internet service and supply of towels, sheets and blankets. 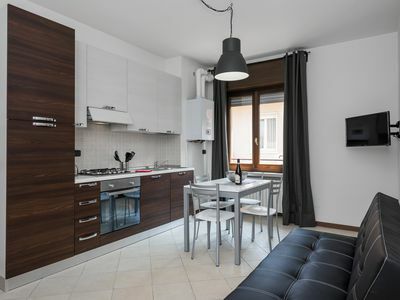 In the kitchen you will find everything you need to make your stay more comfortable: coffee maker, kitchen, microwave, fridge, dishwasher and cooking utensils. 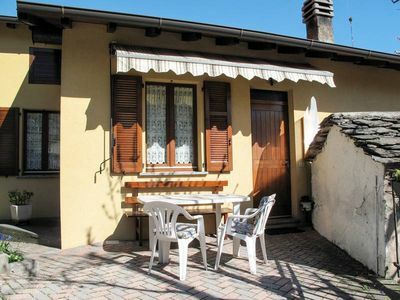 At Valle Aurelia Orchidea you will find: washing machine, iron and ironing board, hairdryer. 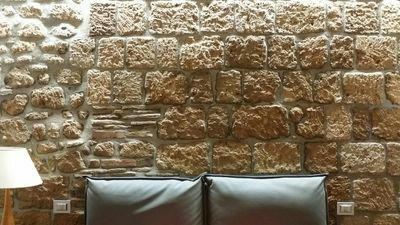 Near the apartment: large shopping center "AURA" with opening on April 20th, underground stop, bus stop, restaurants, bars and supermarkets. 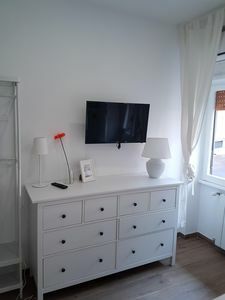 * cleaning service - 30 euros included in the price. 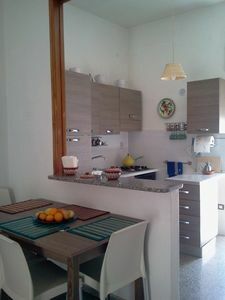 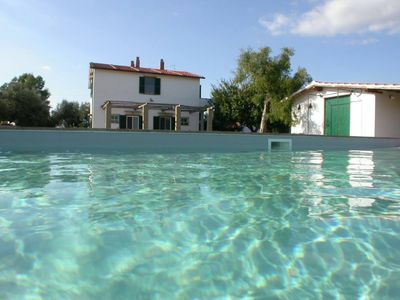 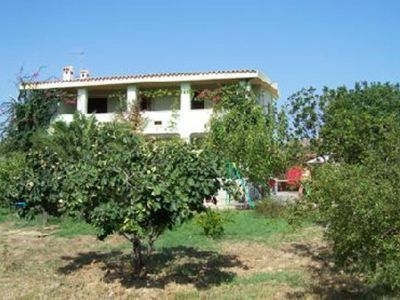 Casa Nuria F: A modern and graceful studio apartment which faces the sun and the sea, with Free WI-FI. 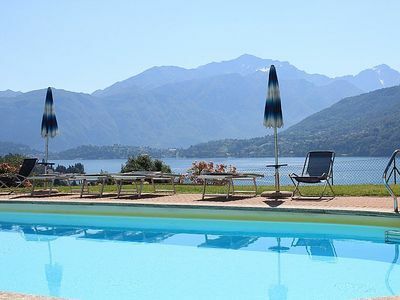 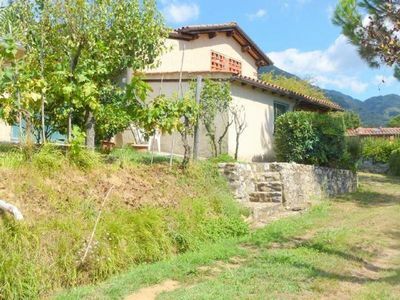 Casa Panorama Sei: A bright and cheerful apartment situated at a short distance from the shores of Lake Como, with Free WI-FI. 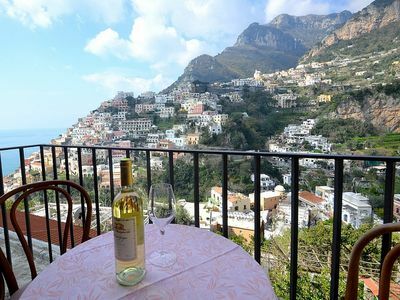 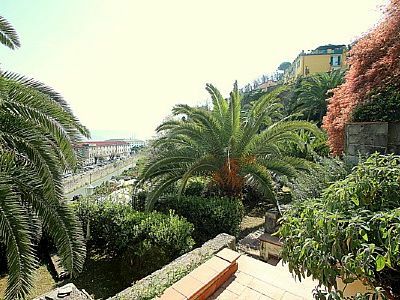 Villa Sebastiana A: A graceful apartment located in a picturesque neighborhood of Positano, with Free WI-FI.